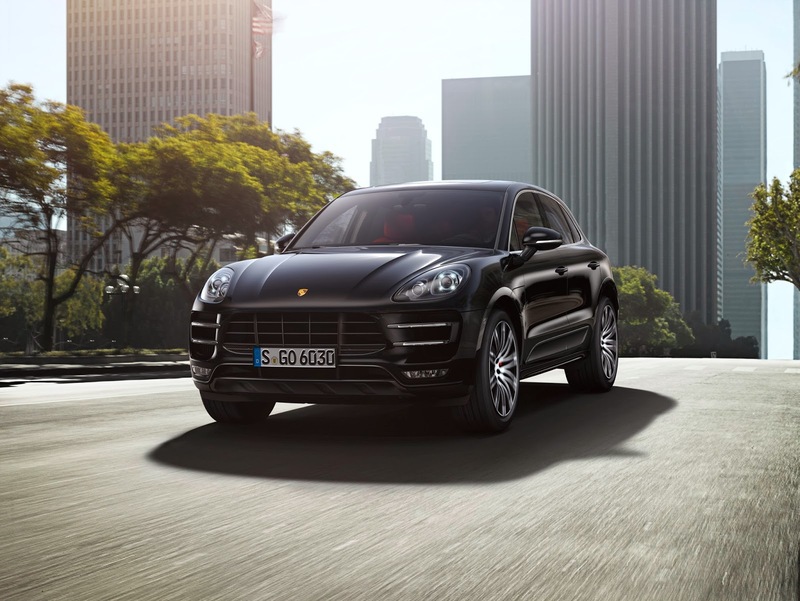 Porsche has high hopes for the Macan and aims to sell 50,000 a year, which would be slightly more than the Cayenne. 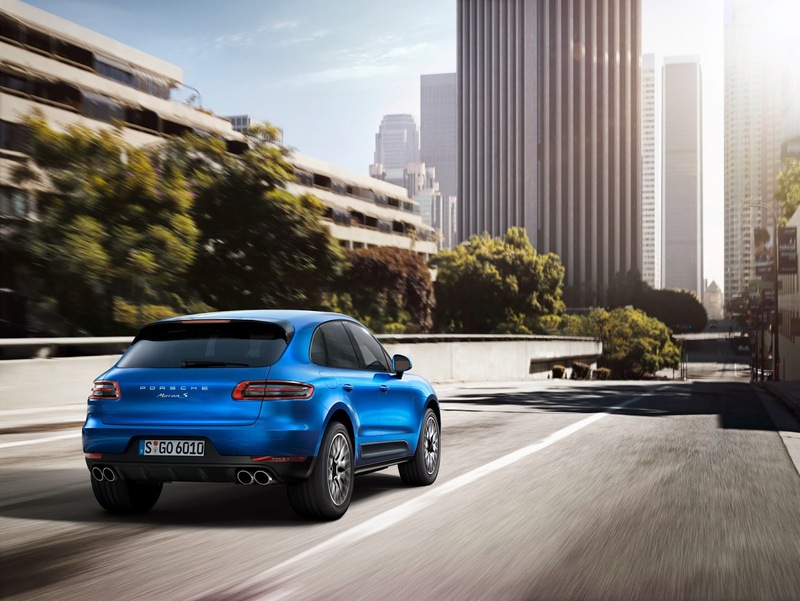 The Macan comes in three guises. 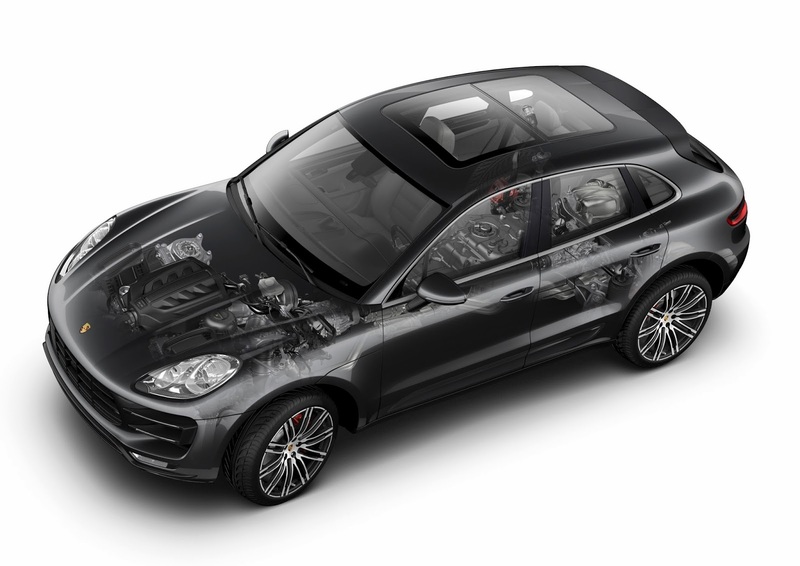 Macan S has a 3 litre V6 twin-turbocharged engine with 340bhp aligned to a 7-speed double-clutch semi-automatic gearbox. 0-62mph takes 5.4 seconds and top speed is 157mph. The Macan S will cost 57,930 Euros, or £48,500. The Macan D (which sounds awfully similar to Maccie D, burger and chips please) has a 3 litre V6 turbocharged diesel engine with 258bhp. 0-62 takes 6.3 seconds. 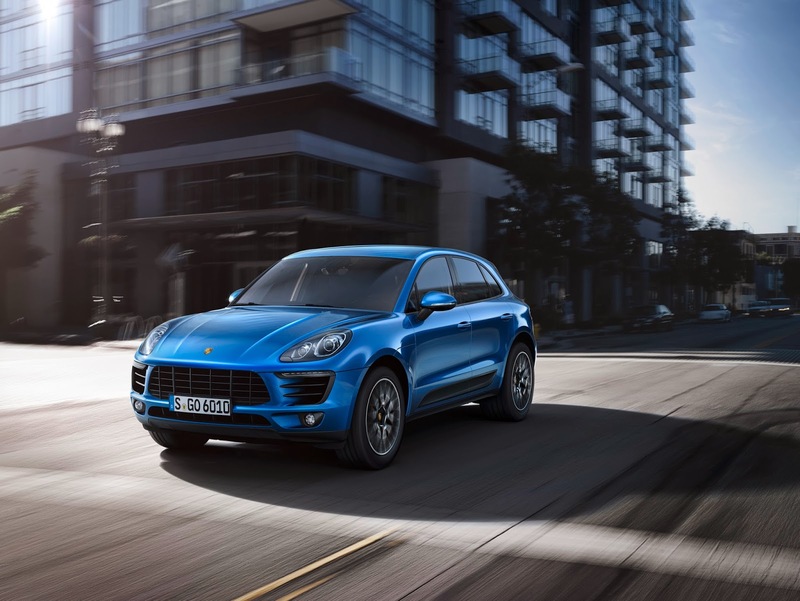 It does 46mpg and will cost the same as the Macan S.
The Macan Turbo is the met powerful model. It has a 3.6 litre V6 twin-turbocharged engine with 400bhp. 0-60 is done in 4.8 seconds. Top speed is 165mph. It costs 79,826 Euros, or £67,000. 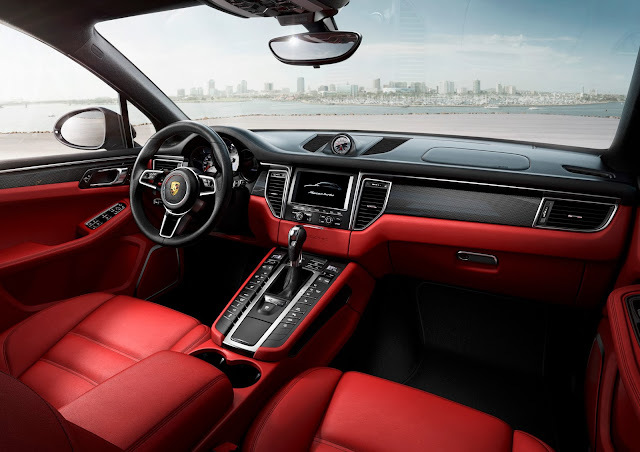 All Macan models are fitted with the 7-speed dual clutch semi-automatic gearbox and a multi-clutch four wheel drive system. The car comes with three different suspension set-ups. 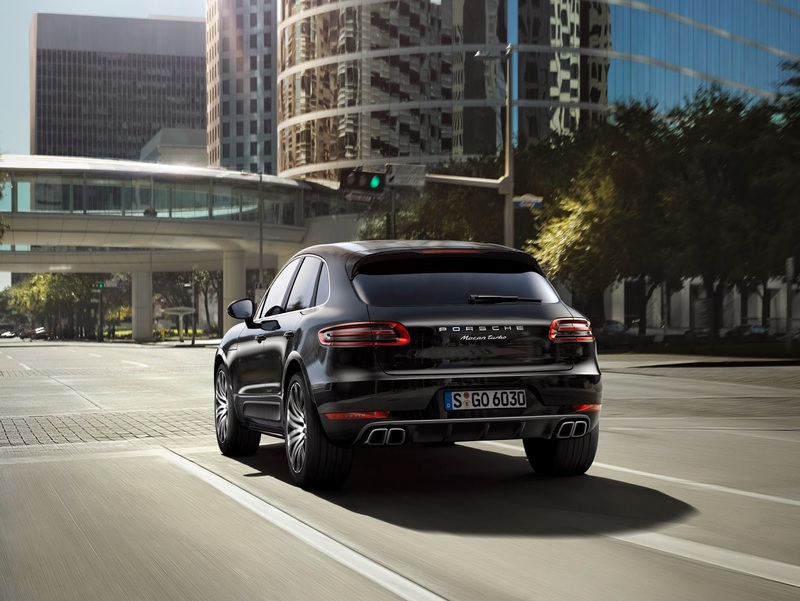 The Macan S and D come with an aluminium five link front and trapezoidal rear passive suspension whilst the Turbo gets active air suspension with PASM. 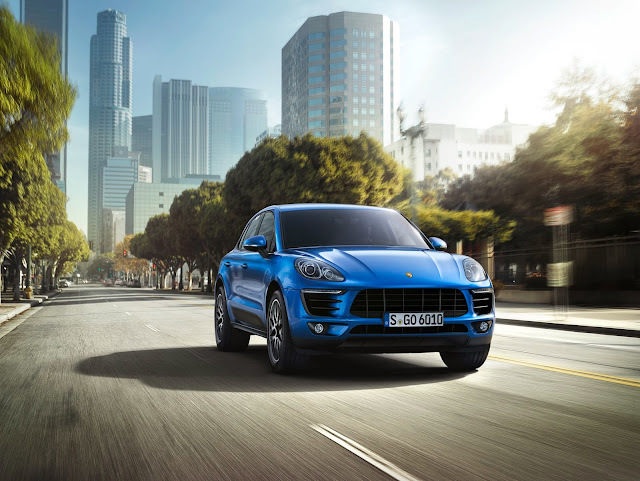 PASM can also be optioned on the S and D.
The lighting is also different between models with the Turbo getting LED daytime running lights and the others having halogen DRLs. All models have halogen projector main beam. Deliveries will start on 5 April 2014.